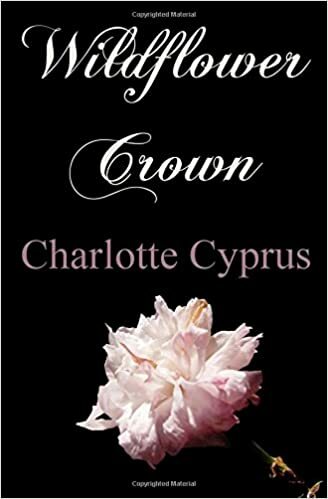 An innocent free-spirit, aptly named Wild, finds herself in the middle of a royal mess. The king and queen, then, compels her to help them save their kingdom. As she partakes in etiquette and history lessons, Wild also learns about love itself. Like Wild, this is my first foray into romance – in novels, that is. I was pleasantly surprised with how much I enjoyed this novel. It is funny, interesting, and quite easy to read. The book is rather short at under 150 pages, but it is well-paced. The love scenes are tasteful, not unnecessarily long. I also liked how simple the ending is, it is quite sweet actually.